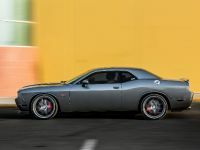 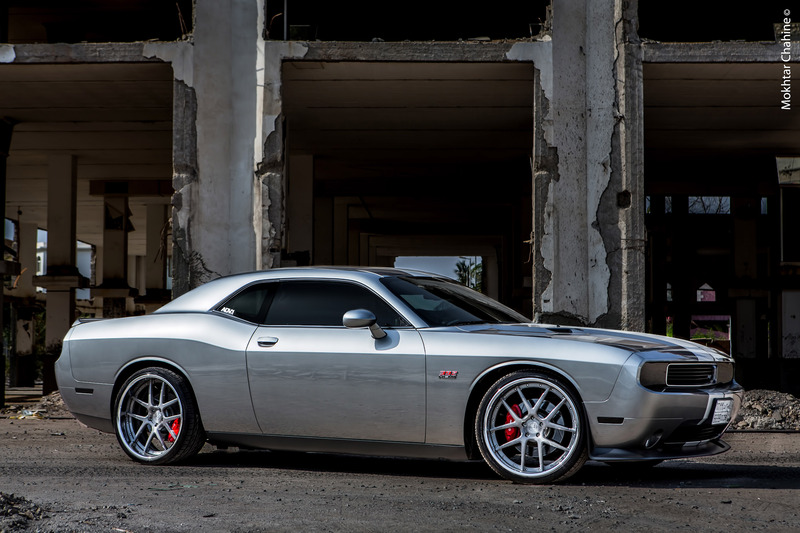 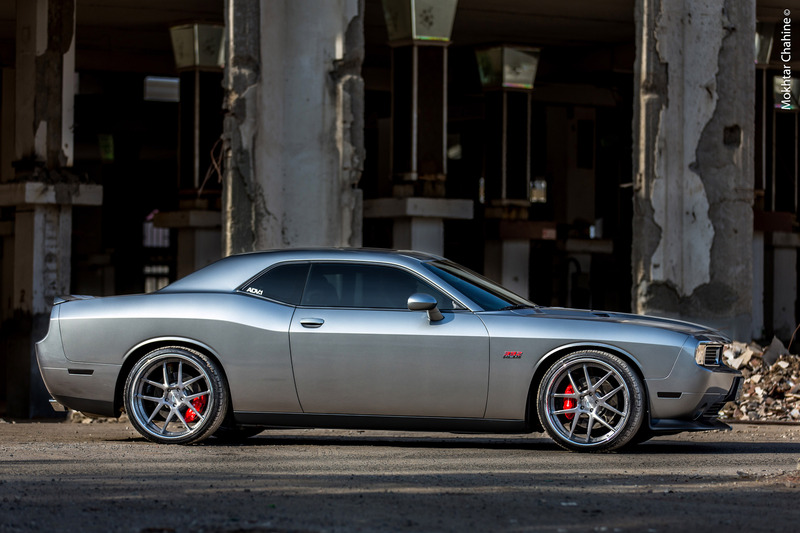 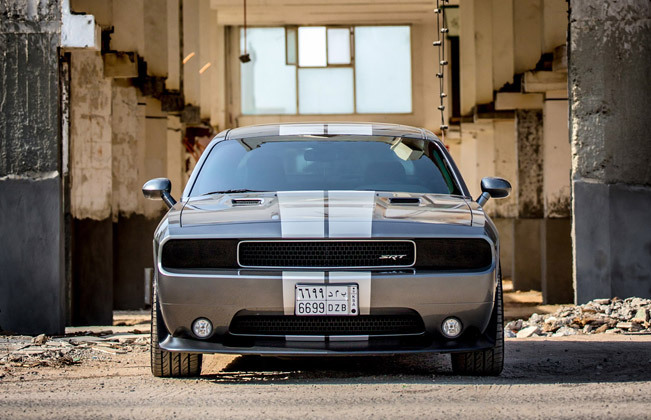 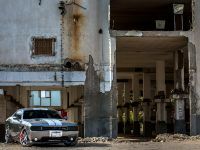 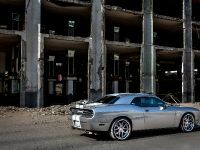 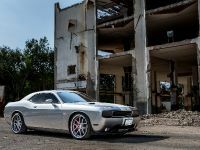 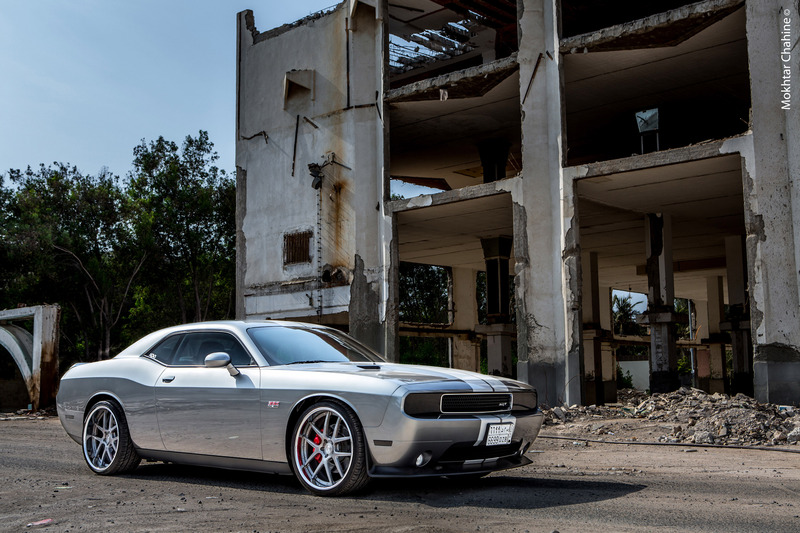 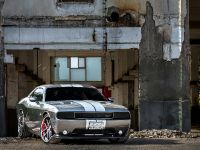 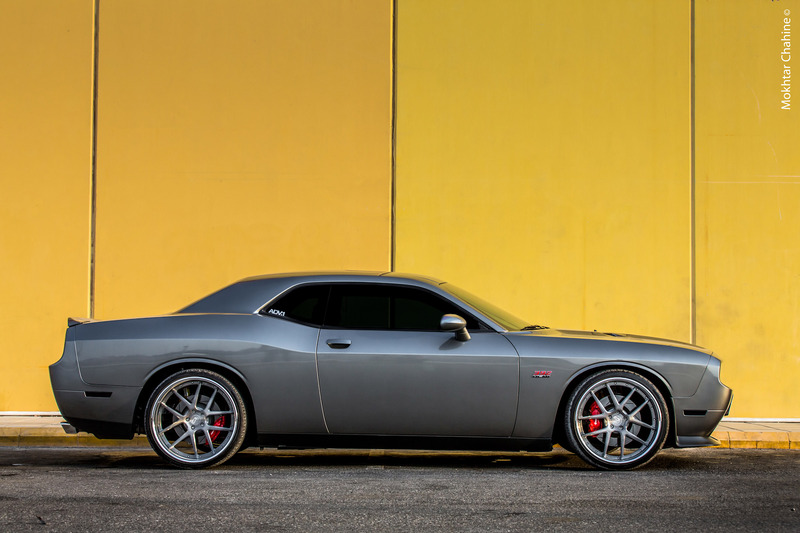 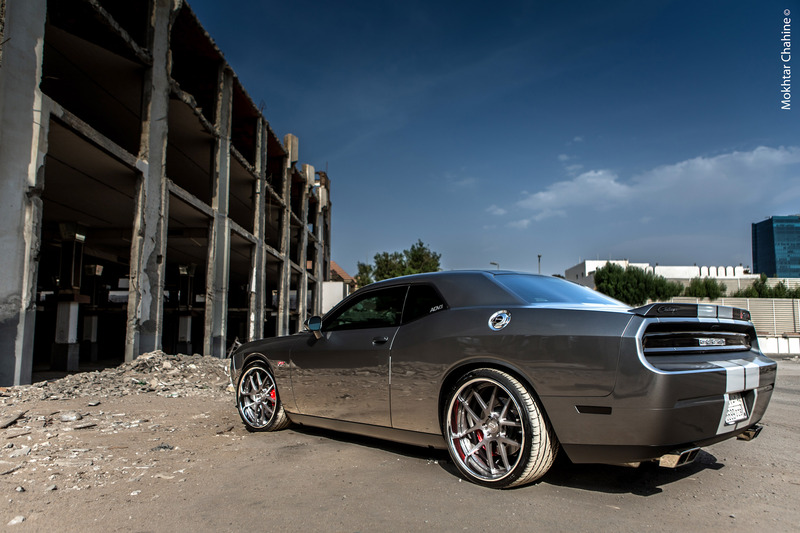 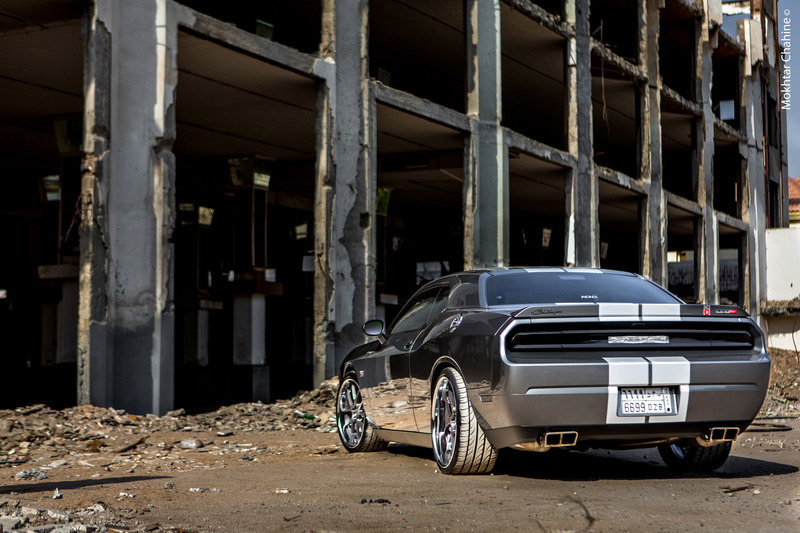 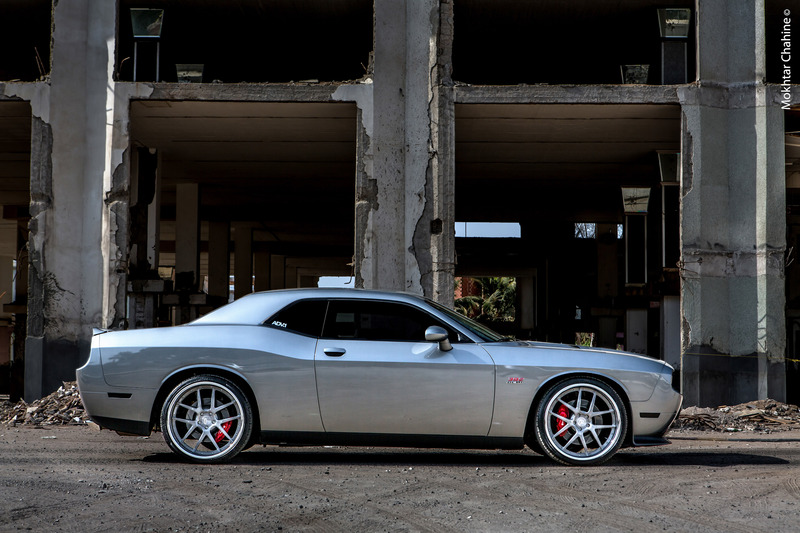 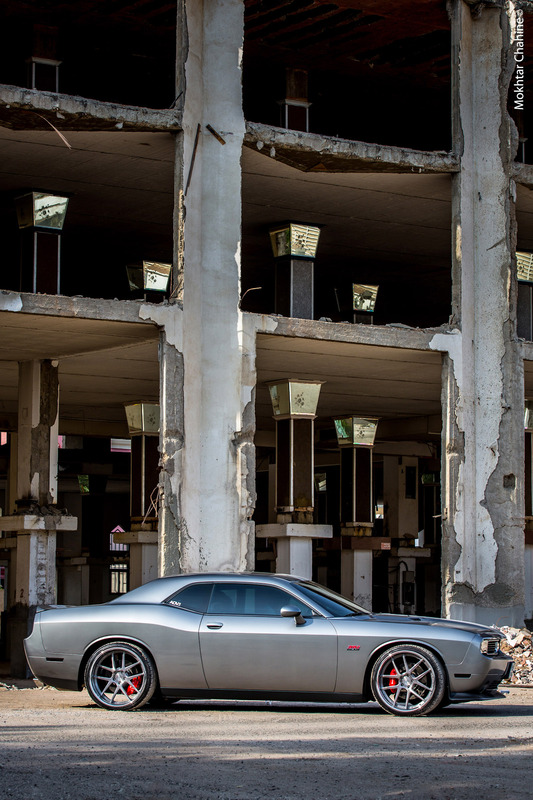 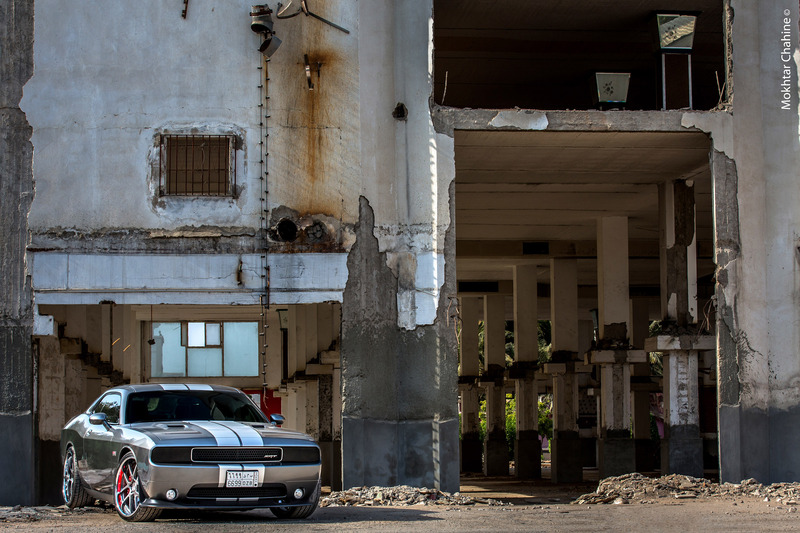 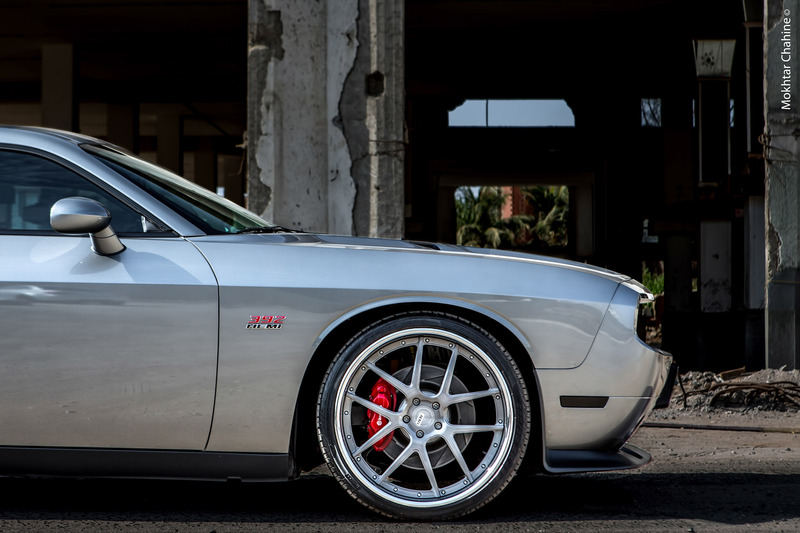 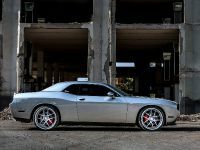 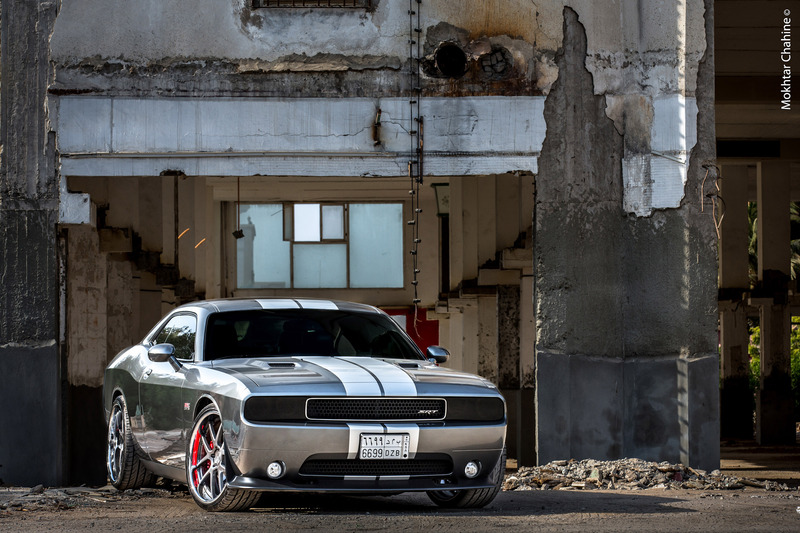 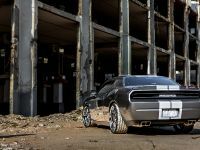 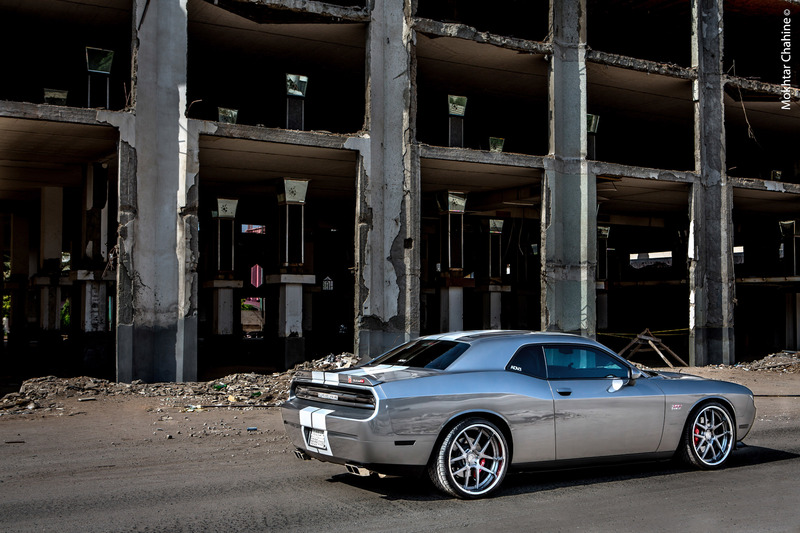 Another exciting project has just popped out from the workshop of ADV.1 Wheels – ADV.1 Dodge Challenger SRT8. 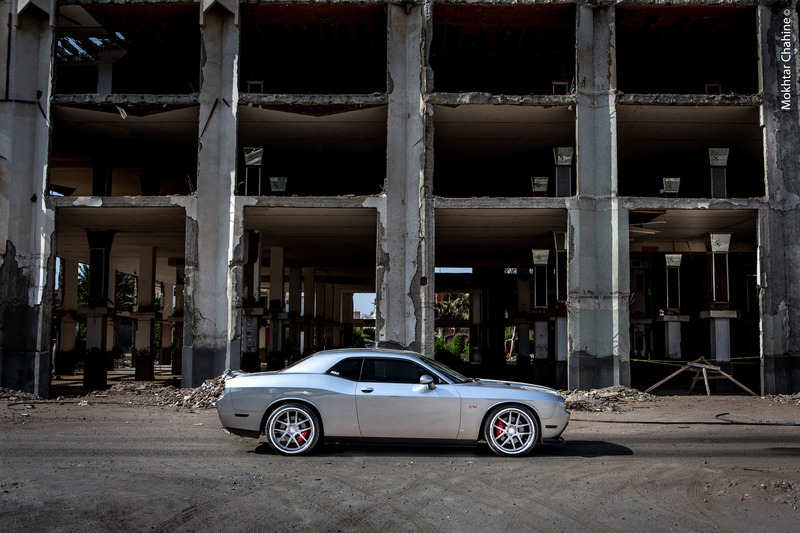 This car is unique simply by being a true Dodge. 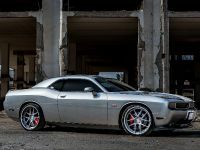 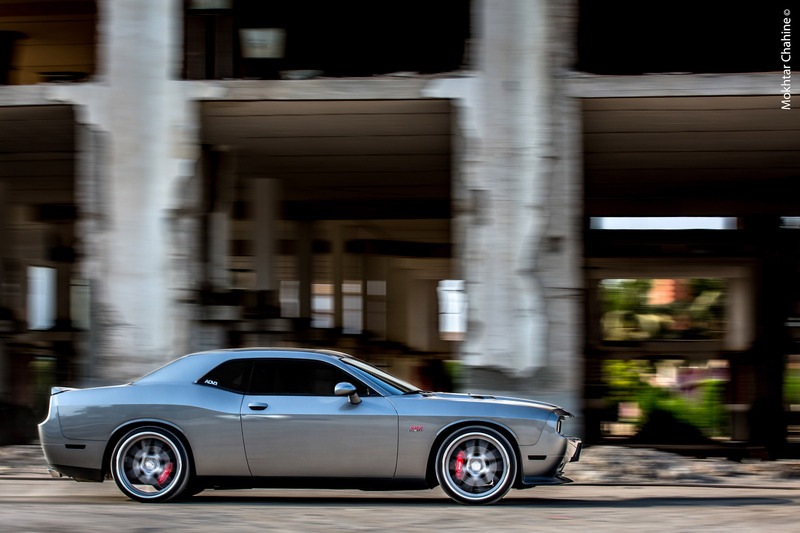 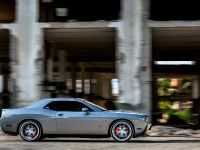 The new SRT8 is equipped with 392-cubic-inch (6.4 L) Hemi V8 with Variable Camshaft Timing, as well as the Multiple Displacement System. 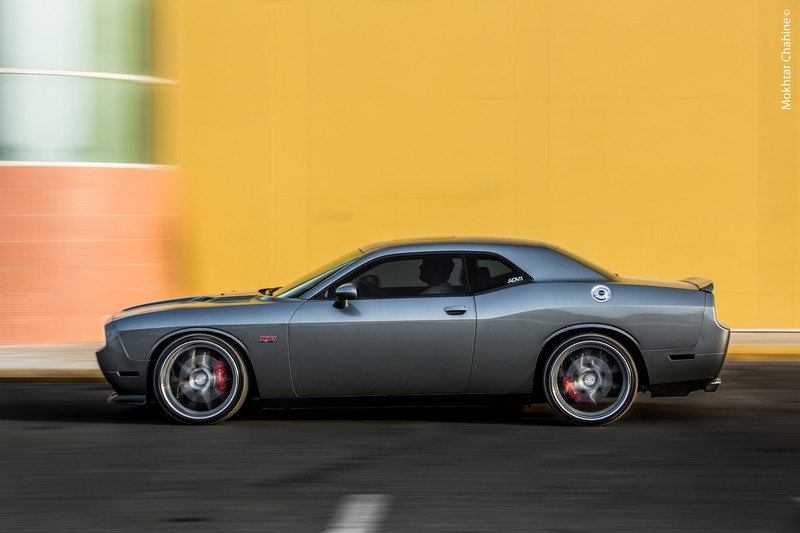 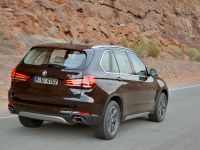 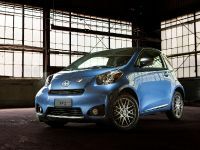 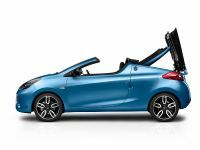 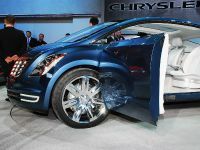 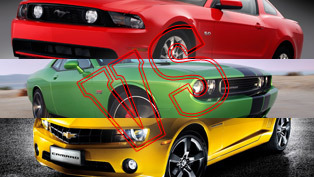 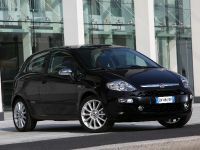 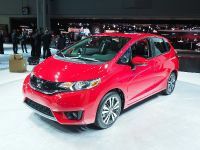 This means that the power it generates is estimated exactly at 470 horsepower (350 kW) and 470 lb-ft (640 Nm) of torque. 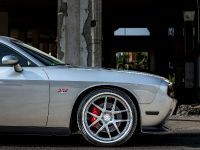 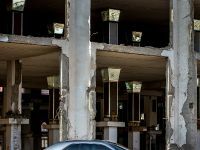 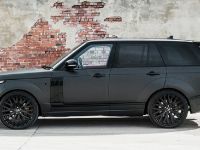 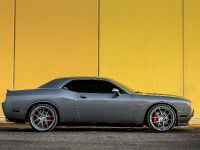 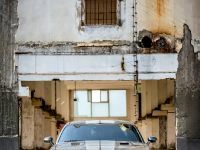 To make it even more attractive, the tuners have supplied it with ADV5.0 TRAKfunctions wheels in a staggered 22″ fitment. 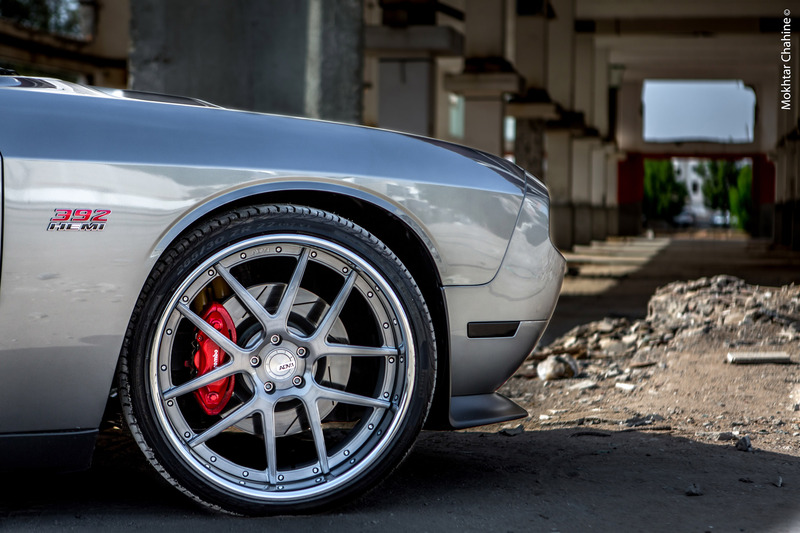 As you can see, the brushed gunmetal spokes tie in exquisitely with the color of the car and the chrome lips shine so brightly in sunlight. 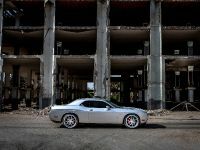 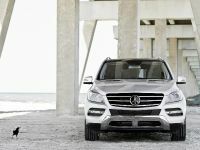 In addition, ADV.1 released "Behind the Scenes" video of this marvelous photoshoot you can witness below.